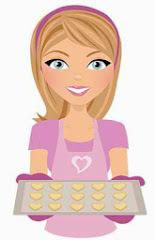 Do you remember your first cookie? Probably not. 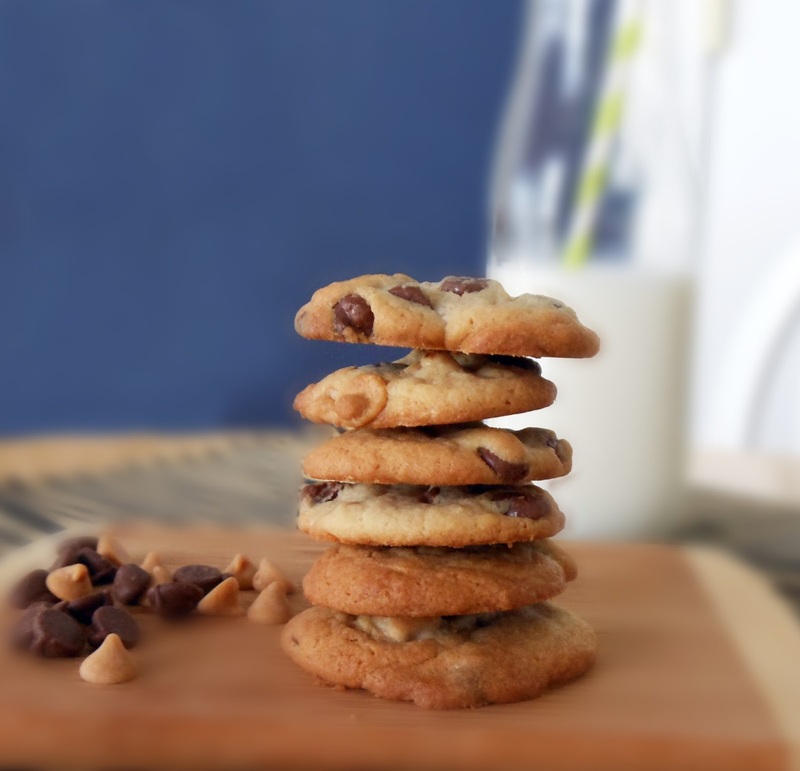 As toddlers we acquired a taste for those sweet little goodies that fit into the palm of our little hands … one cookie for each hand. It may have been an animal cookie from a box with the image of a zoo. We would glance to identify the little critter before popping it into our mouth. Or maybe it was a Lorna Doone or chocolate chip cookie. We liked cookies any way we could get ‘em and two was never enough. We always begged for more. 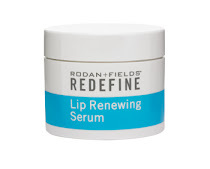 If one dropped on the floor … no problem, into the mouth. Our taste for animal cookies progressed to Girl Scout Cookies. Who doesn’t like Girl Scout cookies? One box is never enough. Which one is your favorite? For me it's the Peanut Butter Tagalongs with the Thin Mints a close second. 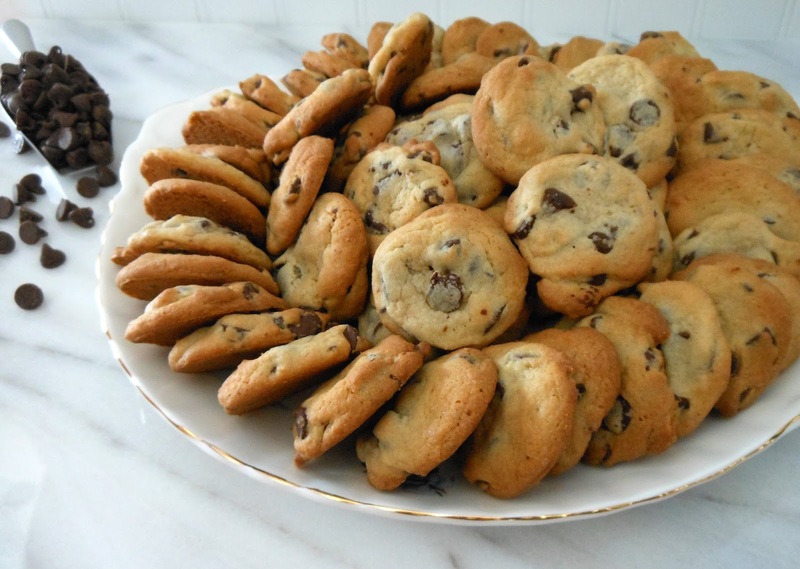 Nothing much has changed as our craving for cookies persists. Later our tastes matured to the sophisticated, dainty cookies with the scalloped edges and fruit preserves … the Linzer Tart. 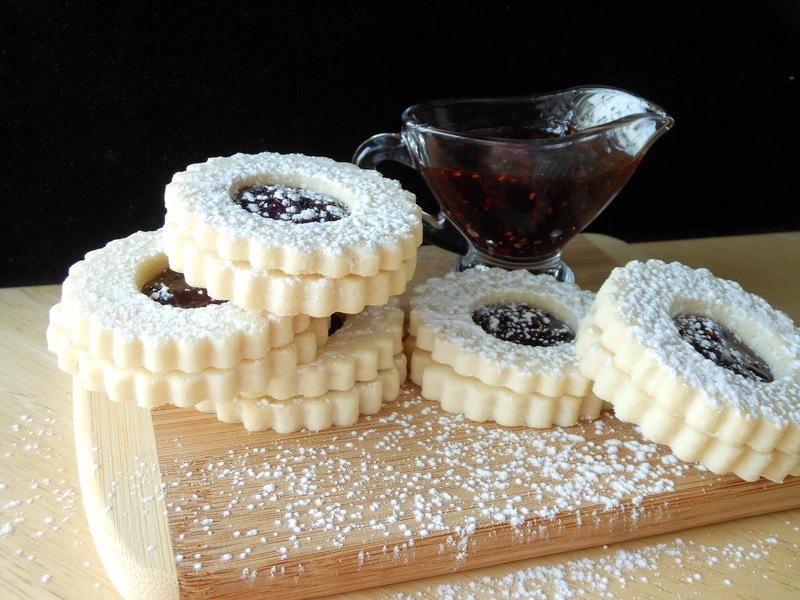 Linzer Tart cookies originated in Linz, Austria in the 17th century. The original recipe was made of a nutty dough and filled with fruit preserves. Nowadays, there are variations of the original. 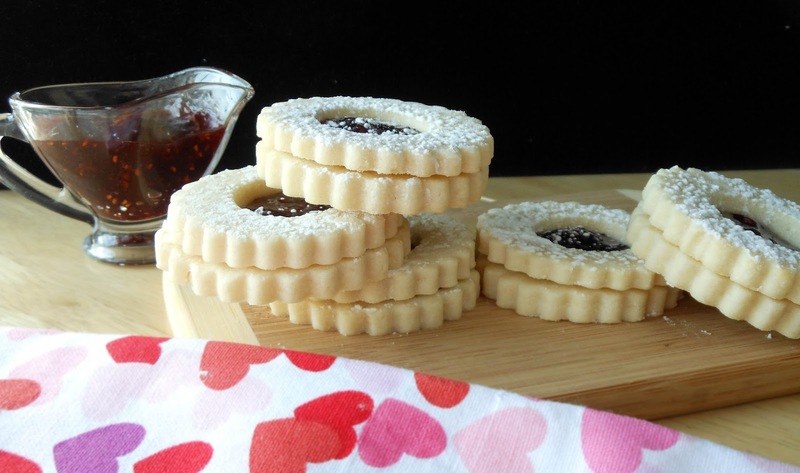 My recipe does not contain nuts and is made with a buttery shortbread and raspberry preserves. 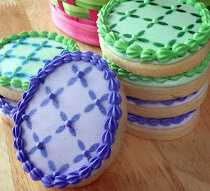 I use the traditional scalloped round cutter for the bottom cookie and the center from a donut cutter to cut out the small circle on the top cookie. 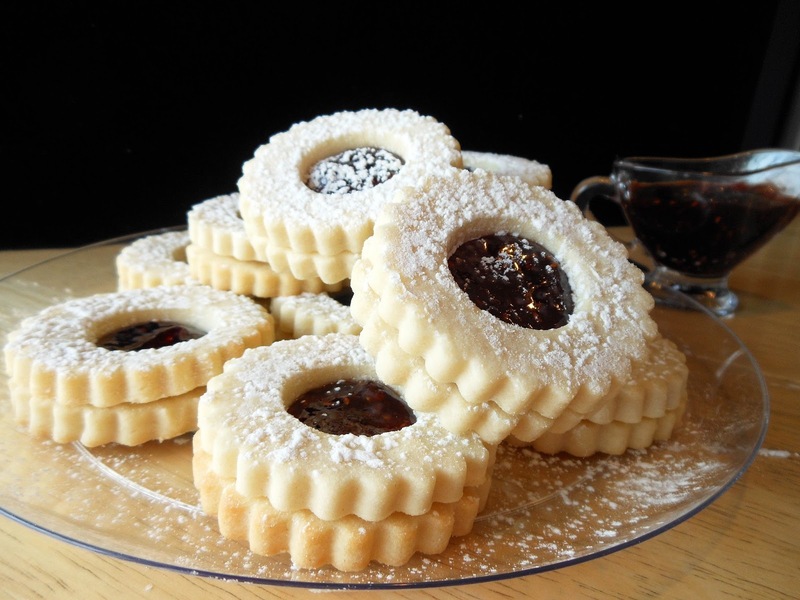 There are now fancy cookie cutters specially designed for linzer tarts with a small, inner cutter in various shapes. 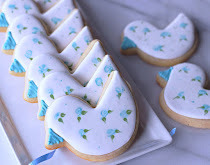 You can use any cookie cutter to denote any occasion. They look really sweet as shamrocks, hearts, flowers and you can even skip the center cut out if you’d like. 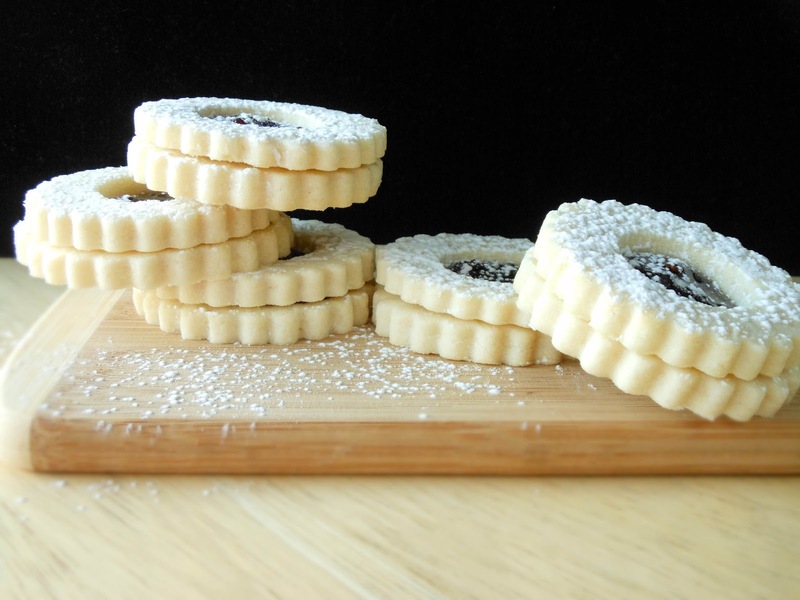 The Linzer Tart is a must-bake during Christmastime in our family as it’s a favorite among my nephews. In a separate bowl mix Flour and Salt. Set aside. Cream Butter and Sugar. Add Egg. Add flour mixture. Mix on low speed. Divide dough in two halves, wrap in plastic and chill for 2 hours. 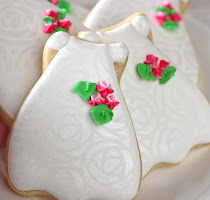 Roll to 1/4 inch thick and cut out round scalloped cookies. Cut out a small round center on half the cookies. Bake at 375 for 5 minutes. Cookies will be pale. Let cool. Spread preserves onto bottom cookie. 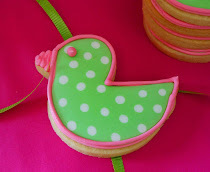 Top with cut out cookie. Sprinkle with confectioner’s sugar. I love shortbread so the fact that you make your Linzer cookies using a shortbread dough makes me very happy. These ones look scrumptious! Thank you, Paula. I cannot resist a shortbread cookie and this one is very tasty. 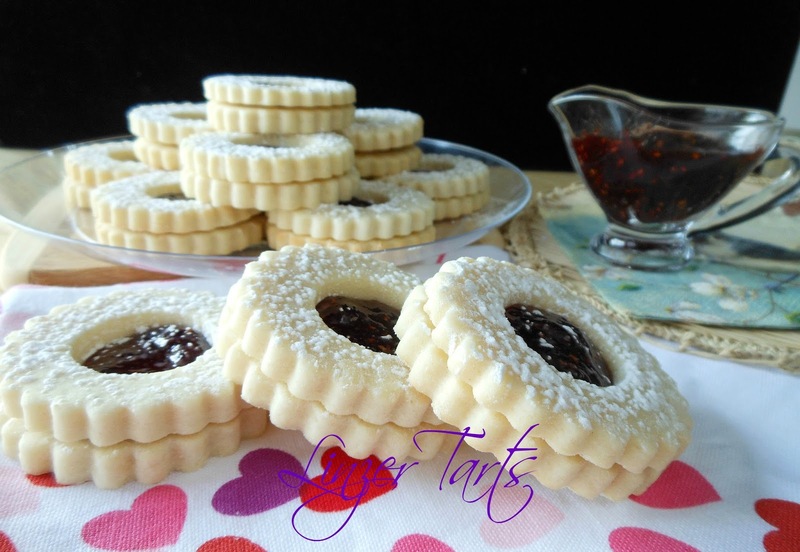 I make my linzer tart cookies with a shortbread dough too. Yours look so pretty. 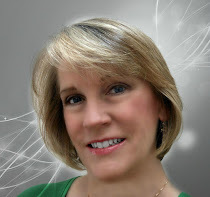 Annamaria, Thank you! Shortbread is such a sweet and buttery cookie. It is delicious with the preserves. 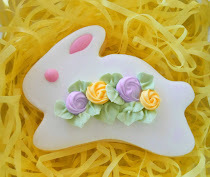 They are as delicious as they are beautiful! Thank you and you're welcome. I'm glad you enjoyed the recipe. 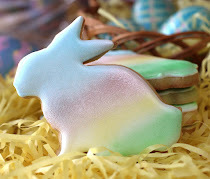 I have made these with sugar cookies too - equally wonderful. Raspberry jam filling - always! Cydnee, Thank you! This recipe is very easy to make. Thanks for hosting the weekly party. Hi Anne, Thank you! I forgot about the little string on the box of animal cookies. I'm still craving a slice of your Irish Cream Bundt cake! 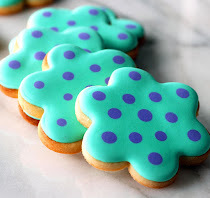 These look delicious and so elegant! 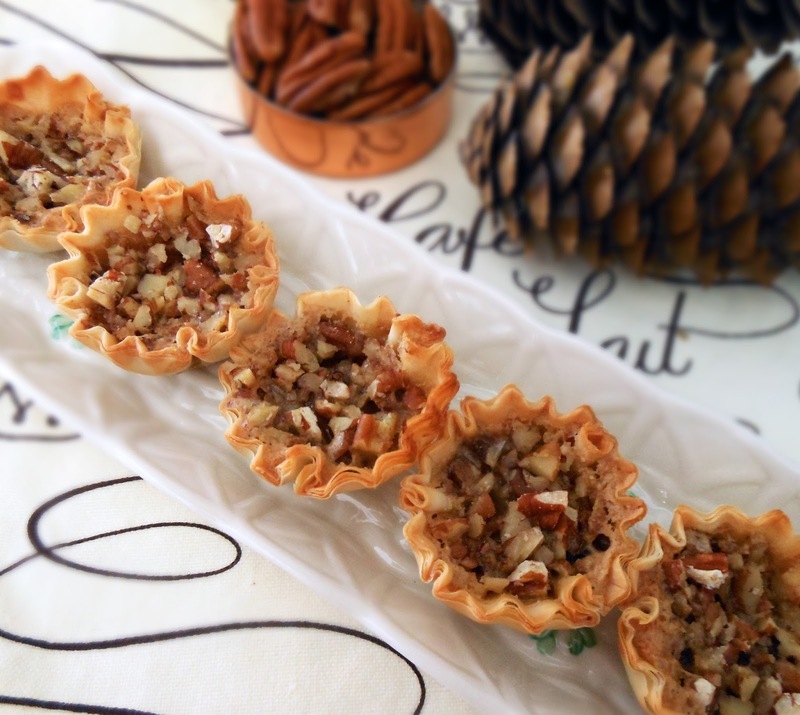 Thanks for linking up to OUR FAVORITE THINGS PIN PARTY. Next time be sure to link up your pin, not your post, so that you can be featured. I'm pinning! I've been looking for something to bring to a 50th wedding anniversary this summer, and this would be perfect. I'd better practice first and I'll have to buy the cookie cutters. :) Thanks for sharing! Gina, Thank you! I appreciate the pin and look forward to more link parties. Enjoy the 50th anniversary party.